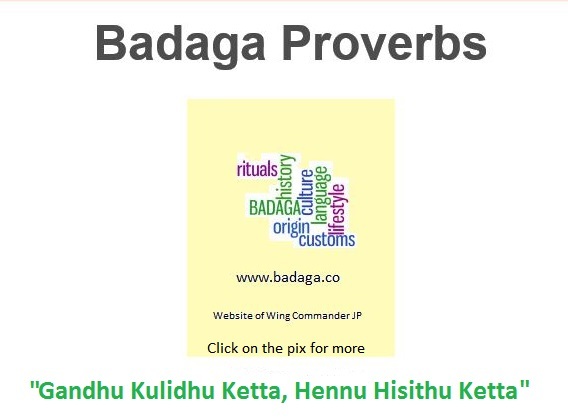 Is Badaga one of the ancient Dravidian languages and predated ‘halaya’ Kannada? Is it a separate language all by itself? By inference, are Badagas one of the oldest ‘tribes’? 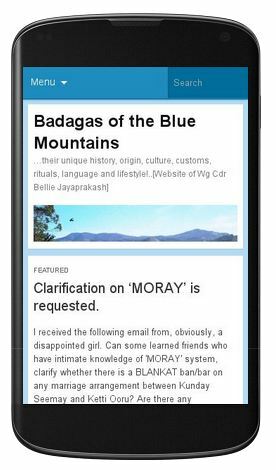 Arunan from Cannada has given some very interesting links which suggest Badaga language existed with old Kannada and equates it with Sangam or purana Tamil period. “…..Some of the Kanarese too seem to have been called Vadugar. In consequence of the Andhras and the Kanarese having been called by the common name of Vadugar in the days of the Sangam, it has been surmised that they were then one race and that their language too must have been known as Vadugu and that it is only later that Kanarese must have branched off into a separate language. But llam-Ko-Adigal, the great epic-poet of the Sangam age, mentions distinctly those who speak the Kanarese language as Karunadar, and other classical writers make mention separately of the lands where Kanarese and Telugu were respectively spoken. The northern portion of the Mysore state and parts of the districts of Bellary and Anantapur seem to be known even now as Badaga-nadu and the Kanarese of those areas are known as Badaga-varu and Badaga-natti-varu. A poem of the Sangam mentions an Erumai as a ‘Vadugar chief’ in whose land flowed the river Ayiri. This is evidently the Agiri which falls into the Tungabhadra. It is this country which was probably the extreme southern limit of the Asokan empire as is evidenced from inscriptions found in the vicinity.